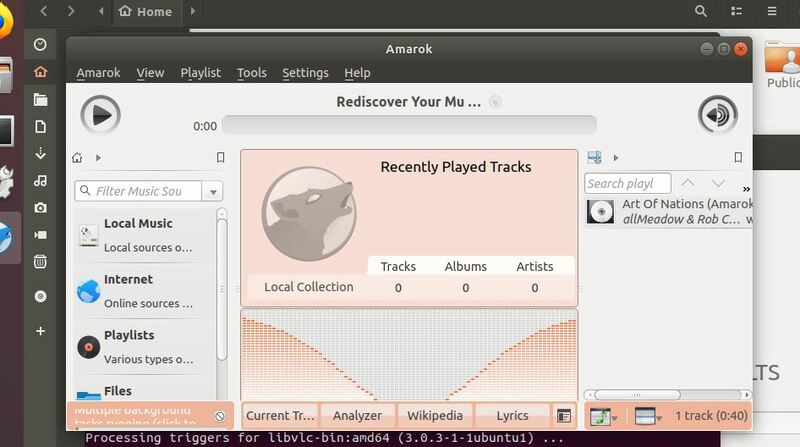 Amarok is one of the popular music player available for Linux, Unix and Windows platforms. It is KDE’s default desktop environment music payer. 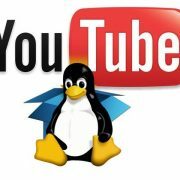 It features Scripts, dynamic playlists, context view, popup Dropper, Multiple Language Translations, uses Qt4 and KDE4 technologies, Music collection manager, database Importing, scriptable Services, Integrates other web services, Bookmarking, File Tracking, and ripping audio CDs. 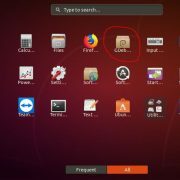 Here in this tutorial, we let you know how to install Amarok Music player on Ubuntu using Command Terminal. 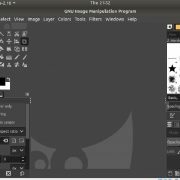 Open the Ubuntu or Linux Mint command terminal. You can use the CTRL+ALT+T keyboard shortcut. 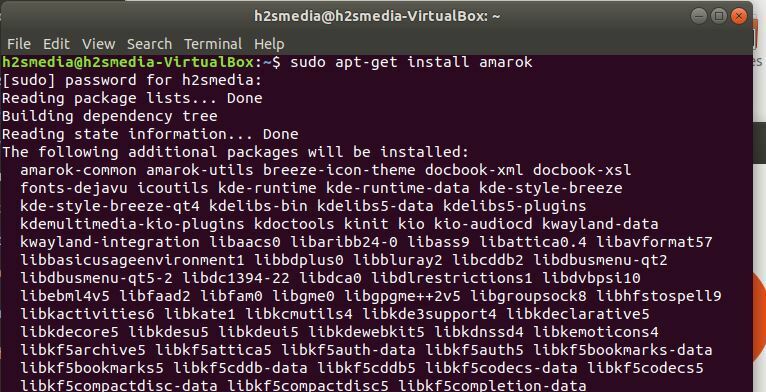 Command to download and install the Amarok on Ubuntu or Linux Mint. 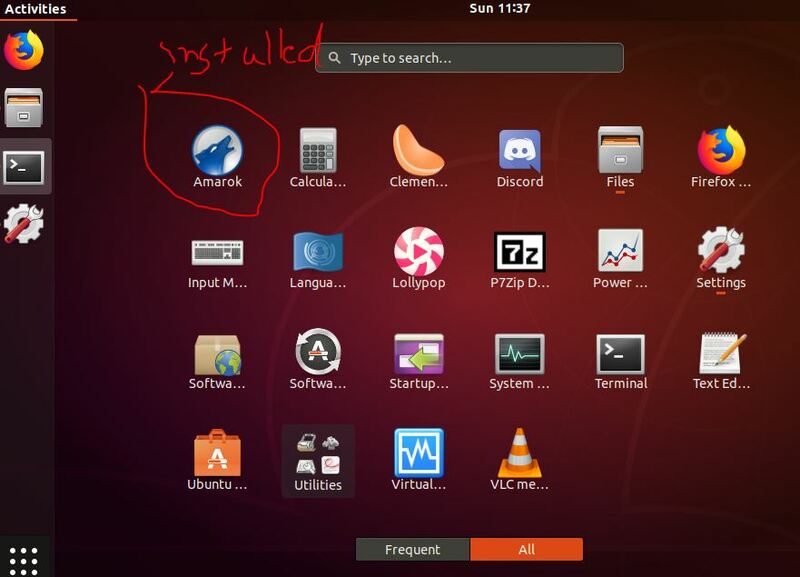 After installation to access the Amarok, go to the Ubuntu/Linux Mint application and search for Amarok. When the Amarok icon appears, click on that. 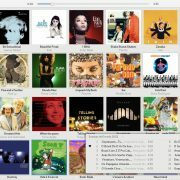 Now play your favourite songs with Amarok music player.